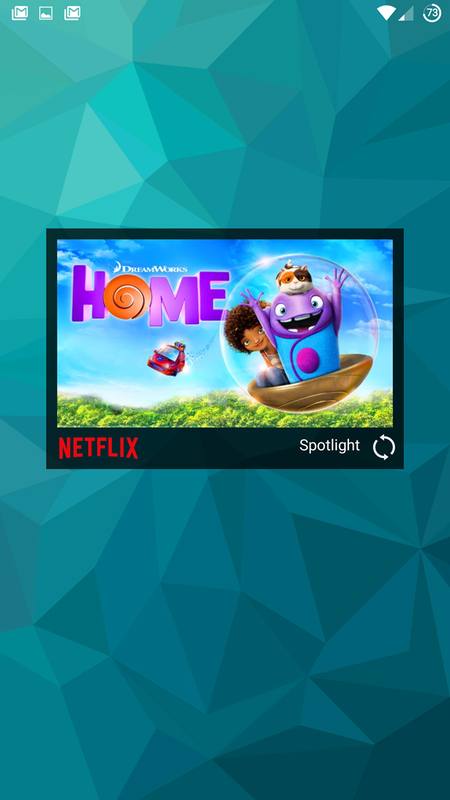 Have you ever been so excited to watch Netflix's collection of movies, shows, and original content that you simply couldn't wait to get into the app itself before you start to browse? Apparently someone on the development team thinks so, because the latest version of the Android app (posted to APK Mirror earlier this evening) includes a homescreen widget. 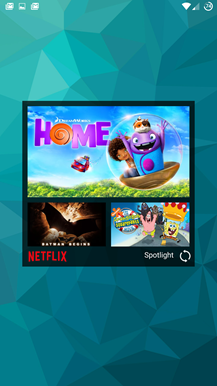 It's similar to the Play Store widgets, in that its only real purpose is to highlight some of the content on the service. 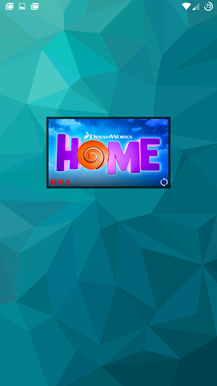 The widget is 5x5 in its unmodified state, though it reformats its triple-pane display with surprising grace as you enlarge or shrink it with your launcher's resizing tools. 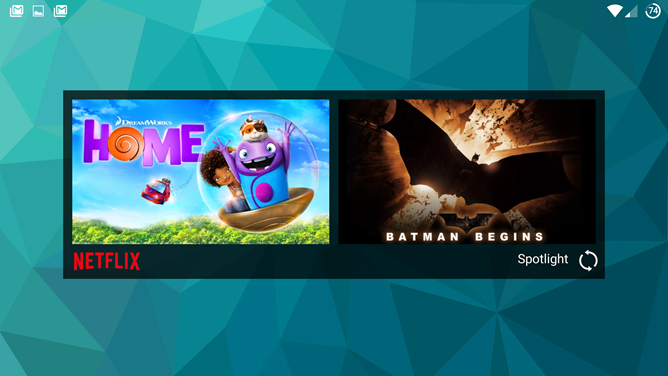 The widget shows only "featured" movies and TV shows, apparently in the same order as the app itself, and tapping on any of of them will take you to the profile page for that movie or show. That's about it - if there are other changes made to the app, they aren't obvious. The Play Store description hasn't yet been updated for this version (though at least some users have been updated via the Play Store). There's no sign of the live call support that was labeled as "coming soon" in the last app update. The APK is signed by Netflix and upgrades your existing app. The cryptographic signature guarantees that the file is safe to install and was not tampered with in any way. Rather than wait for Google to push this download to your devices, which can take days, download and install it just like any other APK.